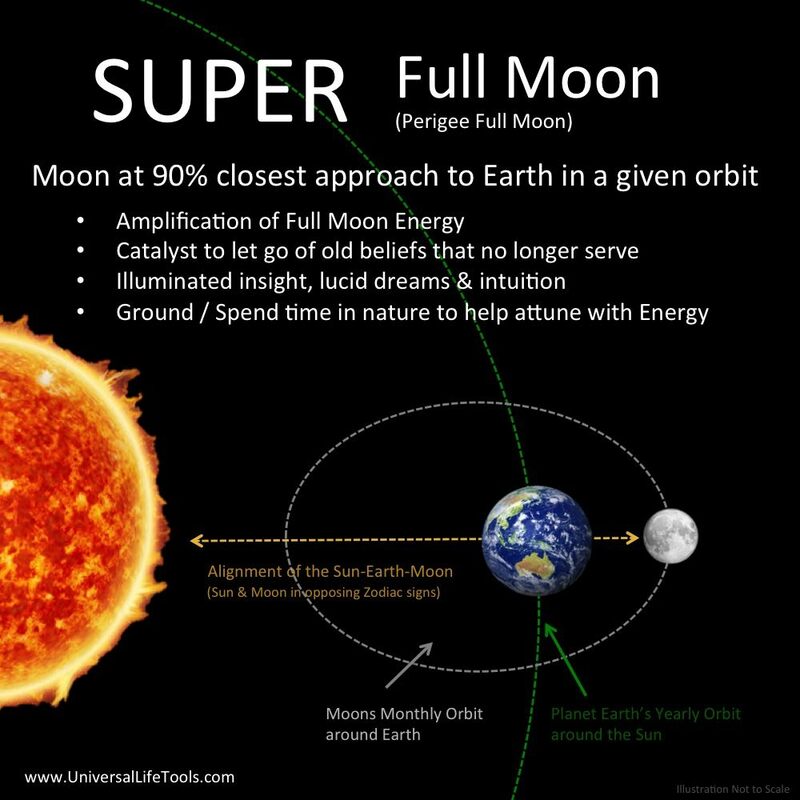 In particular, the upcoming January Full Moon is the last of the trilogy of Super Full Moons happening over November & December 2017 & January 2018. 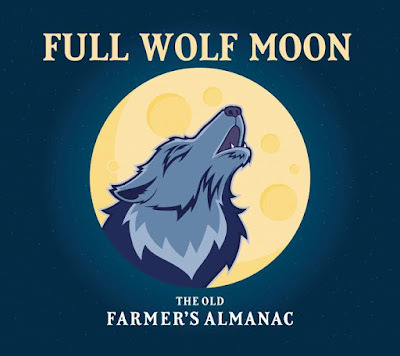 This January Wolf Full Moon is the first Full Moon of the year. It gets even better with a Total Lunar Eclipse visible in the western United States on January 31st. Also, this Full Moon falls in the watery sign of Cancer, it is an excellent opportunity to cleanse and release all that prevents us from truly loving ourselves. With the moon opposite Venus—and Goddess Venus being the Divine Feminine—we will sense that our feminine energy is heightened; therefore, intuition, sensitivity, tenderness, compassion, sensuality, insight, and affection will be enhanced, especially around those we feel a strong connection to. Moreover, this is an excellent opportunity to help the Light Forces, so we are going to do the a special meditation during the time of every full moon in 2018. According to the links below, the exact time of the Wolf full moon will be on Tuesday, January 2nd at 2:24 am GMT. However, we will do this meditation at 2:30 PM GMT so that most people across the planet can participate. Sword at Spear of Light has announced a separate meditation to be done at the exact time of the Wolf full moon. Please feel free to participate in that meditation as well if you feel guided. Sai Baba has always believed that education is an effective tool for transformation. Many schools have been established under the enlightenment of Swami to help children understand human values along with attaining academic excellence..